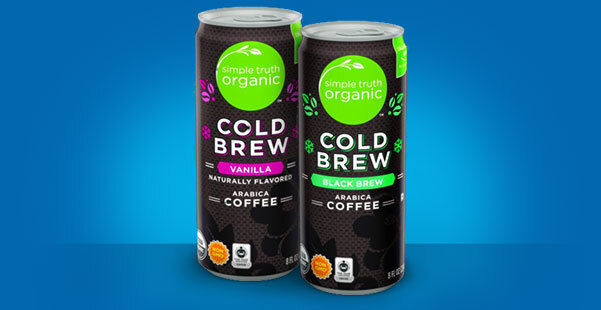 FREE Simple Truth Organic Ready to Drink Coffee Receive ONE (1) FREE Simple Truth Organic Ready to Drink Cold Brew Coffee, any variety (8 oz). Available in most stores. Can Essential Oils Be Harmful to Pets?